Lachlan spent over twenty years running and maintaining charter vessels in the Caribbean. He has also captained luxury mega yachts in the Mediterranean. During this time, he gained experience with day to day running of vessels and extensive ship yard refit projects. During these re-fit projects, he became interested in marine surveying. 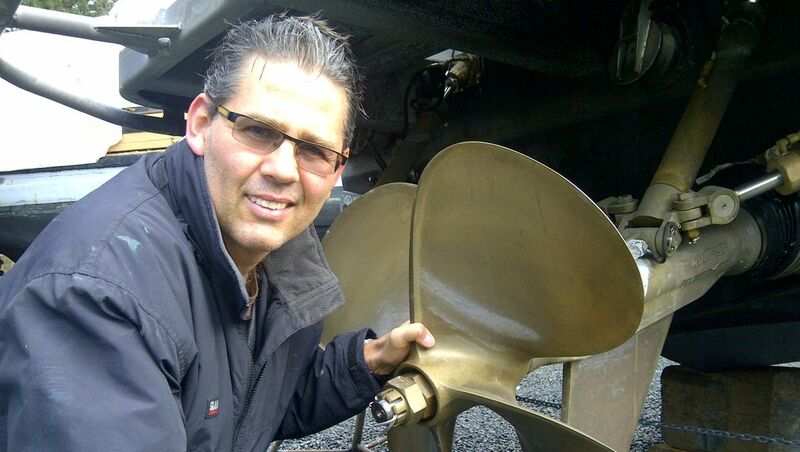 In 2011, he completed a Diploma in Yacht and Small Craft Surveying. He joined Meadows Marine Surveyors where he was fortunate to be mentored by the senior company surveyors. Lachlan became a partner in October 2011 and in October 2016 he became sole owner as his partners retired. Ferriby Marine: Quality Management Systems Auditor / Lead Auditor Training for ISA 9001:2008 incorporating the International Safety Management Code for the Safe Operation of Ships and Pollution Prevention. 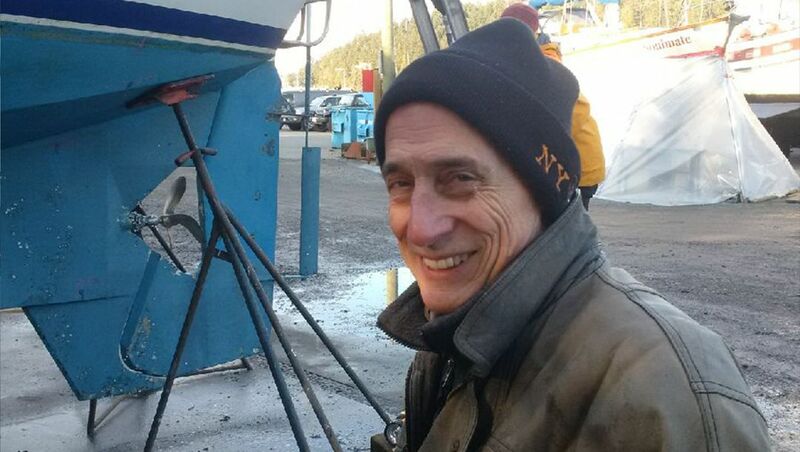 Following undergraduate and graduate degrees, Bob has spent most of his working life around the water, from tug boating and commercial salmon fishing to many years building wooden boats. He also spent some time in glass boatbuilding. 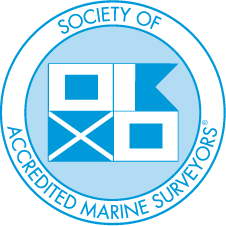 He finally moved to marine surveying in 1988. Boatbuilding projects include new builds and repairs on anything from small dinghies to daysailors and pocket cruisers, commercial fishing vessels, fish packers, luxury charter vessels and sail-training brigantine. His knowledge and experience continues to broaden. He has completed purchase and insurance surveys on many thousands of vessels in wood, steel, aluminum and fiberglass. He has worked on anything from antique launches and sport fishing vessels to classic W.M. Garden and Grand Banks cruisers, trawlers and fast cruisers, to racing and pleasure-cruising sailboats. Commercial vessels has worked on include fishing, packing, sport fishing, whale watching, dive charters, steel ferries, and barges. Clients range from power-boaters and sailors to fishermen, financial lending officers, lawyers, the Coast Guard and underwriters. He has worked to report on vessel condition and valuation, accident causation, damage and repair costs. He has scaled back his survey work of late to make more time for sailing, kayaking, skiing, rebuilding heritage houses and learning jazz piano. Bob can be reached at 250-361-6099.